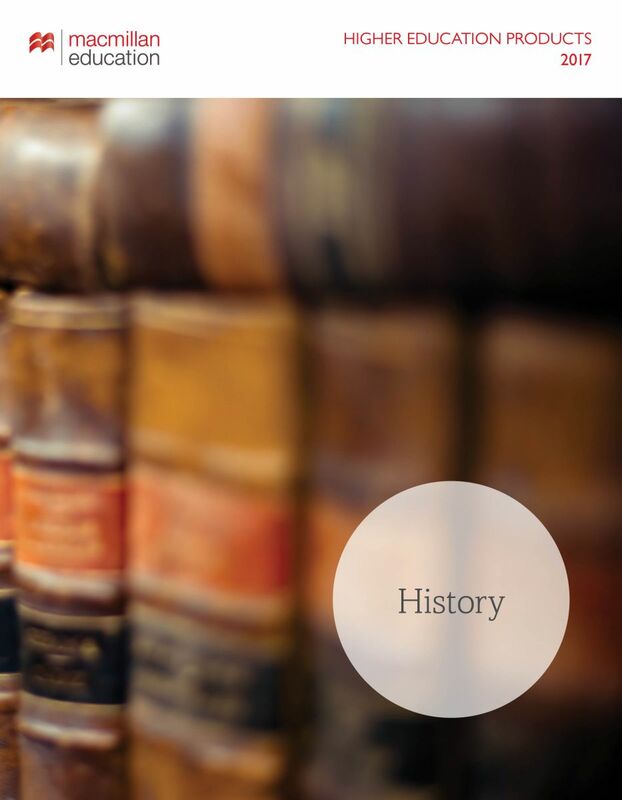 Our History list presents intelligent and engaging books which help students develop a critical approach to learning about and analysing the past. 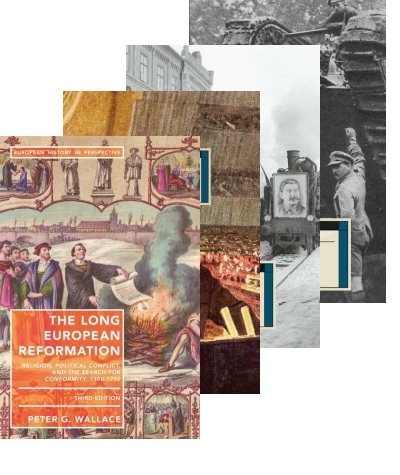 From introductory survey textbooks to advanced texts on focused topics we present leading research and field-defining new perspectives for academics, students, and the History enthusiast alike. 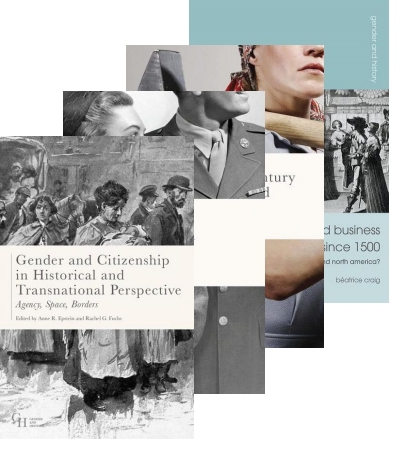 With established strengths in the areas of Medieval, World and Global History, and European History we are also proud to publish popular series such as Gender and History and Essential Histories. 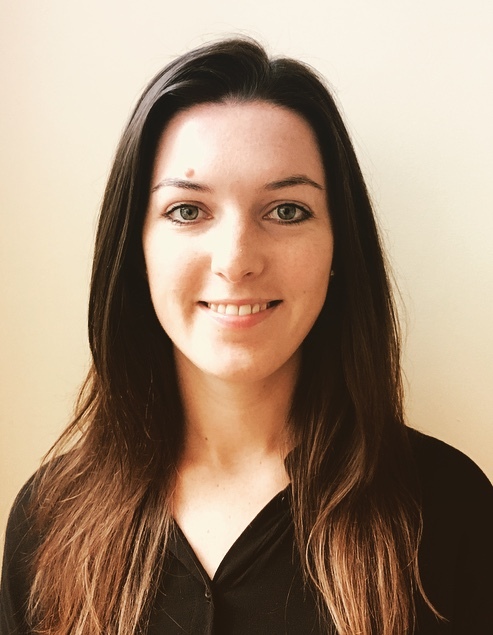 Rachel Bridgewater is responsible for commissioning on the History list, working on everything from introductory survey textbooks to narrative thematic texts to historiography. 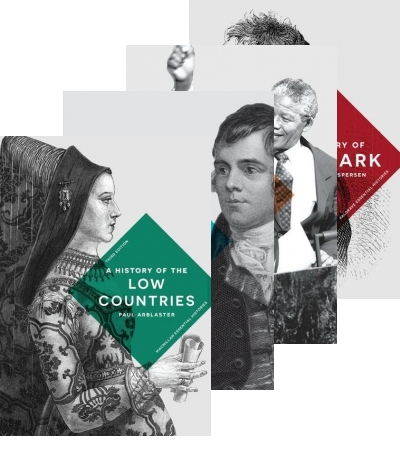 With subjects ranging from global history to national history, from Medieval history to contemporary history, from the history of science to gender history, she would be very happy to hear from you if you are interested in writing for the list. 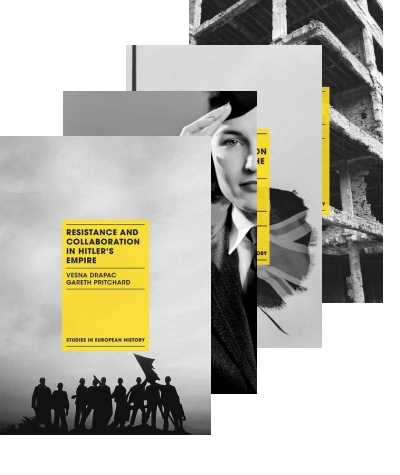 Interested in writing a textbook for us?